So rather than tell you everything there is to know about the Infinix S2 Pro X522, i'm just going to assume that you have already seen the specs in my unboxing post or one of my comparison videos on youtube. 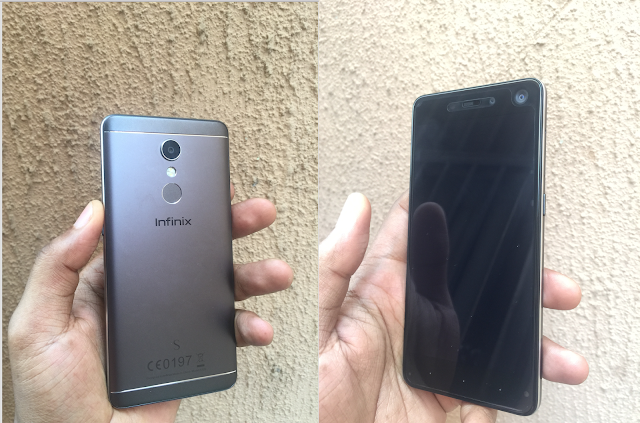 I have used the Infinix S2 Pro for all of 3 weeks and i would like to let you in on some of my favourite features which you may or may not get on other smartphones. The wide angle dual-selfie camera. HP Ink Tank System Launches in Nigeria.